Hi everyone! 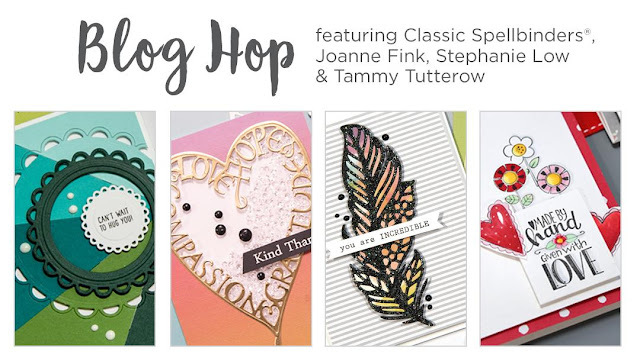 Welcome to Spellbinders March Blog Hop. You must come from the amazing Elena Salo. I play with New Classic dies! It's so fun and challenging! For this card, I'm using Nestabilities Open Scallop Edge Circles Etched Dies and Nestabilities Fancy Scallop Edge Circles Etched Dies to die cut the doilies. The sentiment is from gold embossing powder and I add some clear sequins for the embellishment. 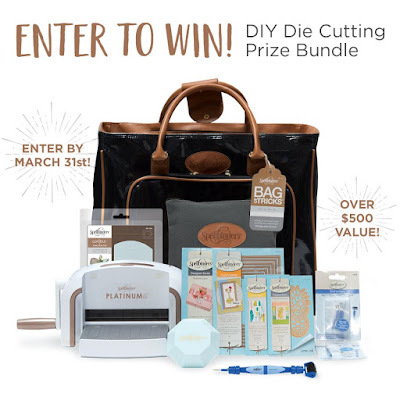 Spellbinders is currently running a $500 sweepstakes - https://www.spellbinderspaperarts.com/sweepstakes. Open only to US residents. And now it's time to hop to the another amazing designer, Tammy Tutterow . I hope you enjoy it and Happy Hopping! I absolutely love your shaker card! It would be perfect for my granddaughter! Your cards are beautiful ! I love the choice of colors. And congratulations for your first video, it's perfect. Both cards are really beautiful. Love the pretty colors. Your cards are very pretty. Love your color schemes. You have used the dies in a very creative way loved it ! Love your cards! So creative! Thank you for the inspiration! I love to see classic graphic design complimented with the superb Classic Dies from Spellbinders. I have owned most of these dies from their beginning and my beginnings as a crafter. You did a lovely job with them. I especially loved the "Spreading a Little Love" card. Both cards were great! Thank you for making the video as I found it fascinating how you created that card. Thank you for sharing your creativity. 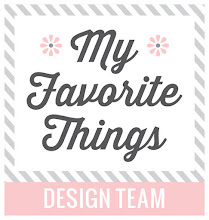 Love the cards you created with just these simple shapes! Your video was very helpful and the elegant "Spreading a Little Love" card was amazing. Thanks for sharing. Great color combinations in your cards! I especially like how you created the pink and white doilies and placed them on a creme card base. It's very pretty! Great cards using basic shapes. Love the colors you chose. Great colours! I love the layered blue shaker card. Very graphic and bright. Great ideas using the dies. The diagonal card must have taken some time to do. So Beautiful and so creative. Such pretty cards! Love the shapes and colors. These are great cards, love the shaker. I love your beautiful card, colors and dies. Melania, I love the beautiful simplicity of this card. Your video is so helpful to see the step-by-step process and helpful tips. Thanks for sharing your project and video. Beautiful cards. I especially liked the shaker. Simple, yet so pretty. 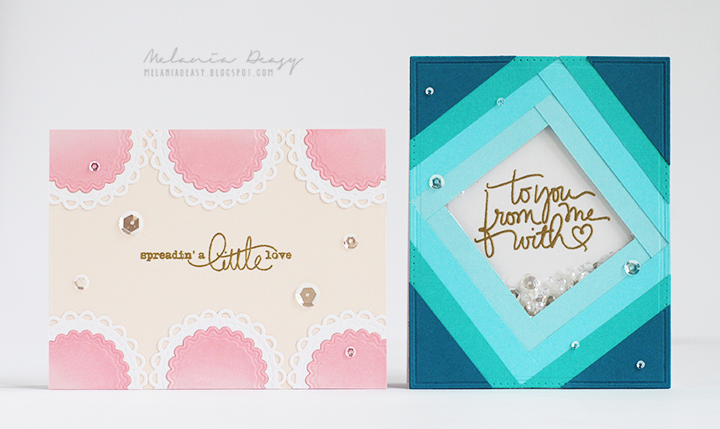 Love the ombre colors of the shaker and the delicate doilies on the other card. I love the doilie card. The shaker card is so interesting. I can’t seem to figure out how to do it. Fantastic cards, such creative uses of the layering dies. Pretty cards! 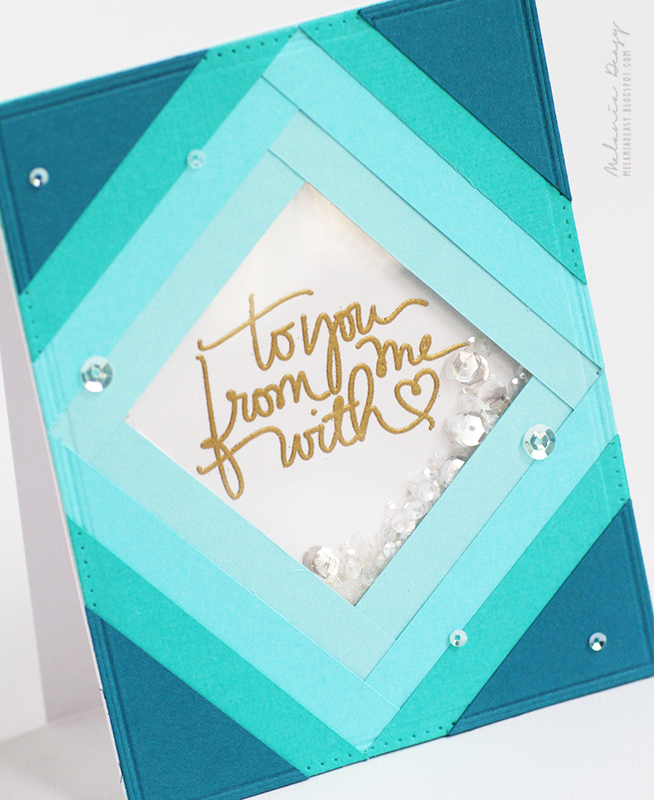 Love your color combos and use of the dies! your cards are amazing, super beautiful! I really like how you designed the shaker card. I love all of these cards, Melania. Dies really make cards look fancy. Awesome cards, I especially love the shaker card! The video was great!! I love circles/dodilies/polka dots. Your cards are so pretty. Sweet cards! I love the shaker card. Love the shaker and the circles going off the edges. Love the circles and great colors. Your cards are beautiful! Great cards. Love those doilies! Both are beautiful. 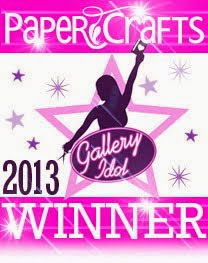 I am glad you used the scalloped edges dies. That is one I am pondering. Seeing it in action helps. Nicely done. I like your creative new take on these great dies. Beautiful cards, Melania and fantastic video!!! I really like the uniqueness of the rectangle card! Great use of those dies!! Very pretty. So many lovely cards Melania! Both cards are beautiful but I really like the pieced one! Adorable cards and thanks for the great video. Love the layering in this card! Hi Melanie, love your beautiful cards with the layers and the pink also iT is a lovely Card for a lovely boy and the pink is for a girl thx for the tutorial and inspiration. Stunningly clever cards with these classic dies! Very creative designs!! The colors are wonderful and I love all the shapes!! Wow...how creatively u have used these simple dies...very nice!! I love your doily card! 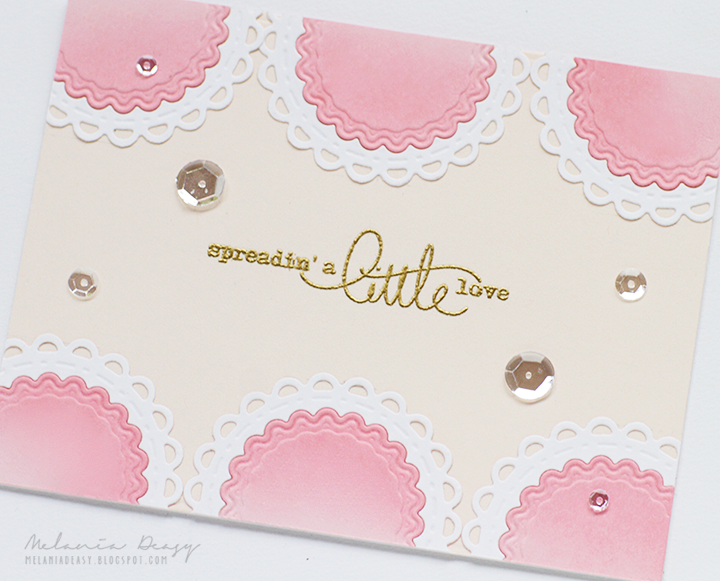 The color is so pretty and the shading on the pink scalloped circles adds a lot of dimension. Very simple , but effective. Both of the cards are very creative. Thanks for sharing the video.